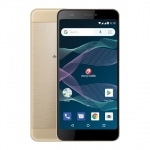 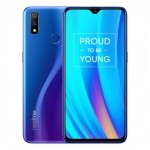 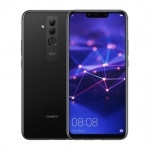 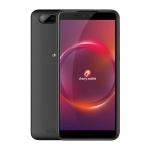 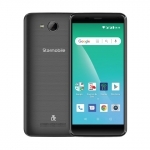 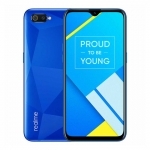 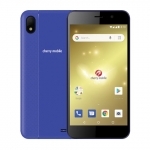 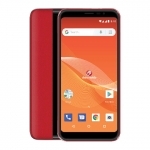 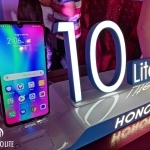 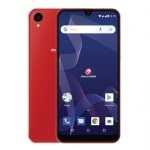 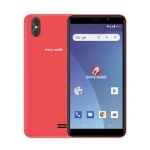 Starmobile seems to be doing the same strategy as Samsung and MyPhone by releasing several smartphones under the name Up at different price points. 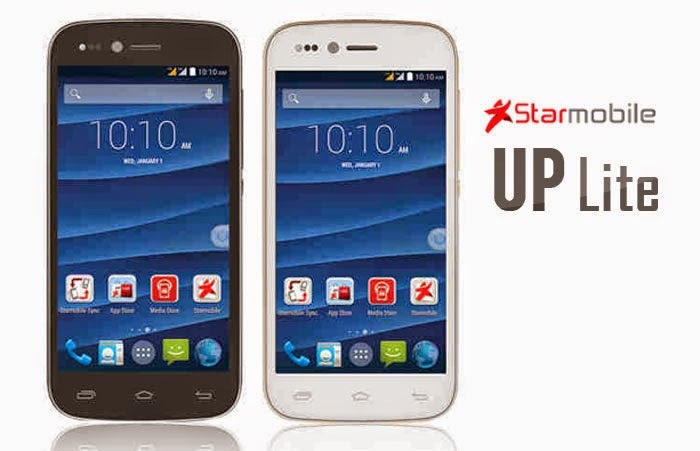 One of the two new smartphones is the Starmobile Up Lite with a ₱4,890 price tag. 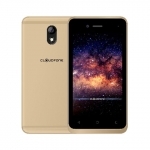 It has a 4.5-inch display, quad core processor, 8MP BSI camera and front facing LED flash.